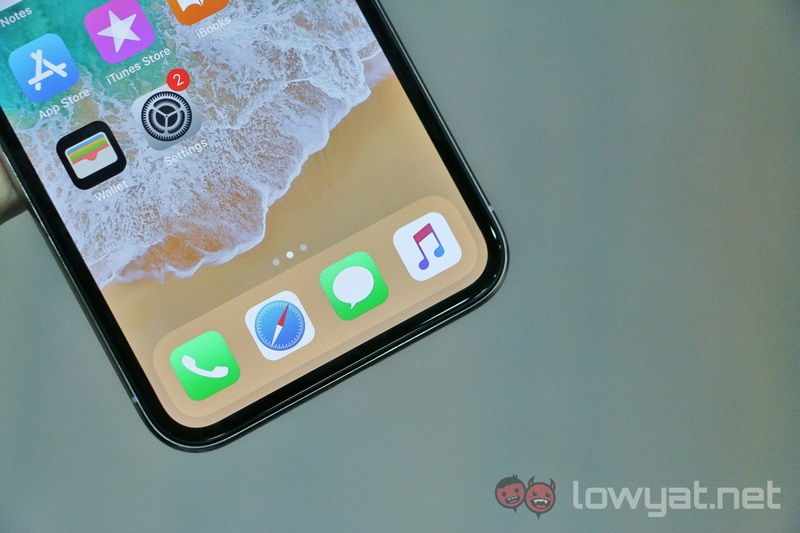 It’s no secret that the iPhone X hasn’t lived up to sales expectations. The reasons for that happen are still unclear, although it likely has something to do with the price tag. A recent survey from Piper Jaffray analyst Michael Olson asked some 1,500 people why they didn’t upgrade, and the results were unsurprising to say the least. A large portion of the respondents (44%) said that they didn’t buy a new phone because their current iPhone works fine. Which could draw the inference that Apple’s new features aren’t enough to entice people to want to pick up a new device. A situation that may force the company to rethink how it wants to market new iPhones. On a similar note, 31% of respondents have said that they didn’t pick up the iPhone X simply because it was too expensive. Not that anyone would have been surprised at this statement. Apple not hitting sales targets has had some interesting effects on the smartphone industry as a whole, including on rivals Samsung. 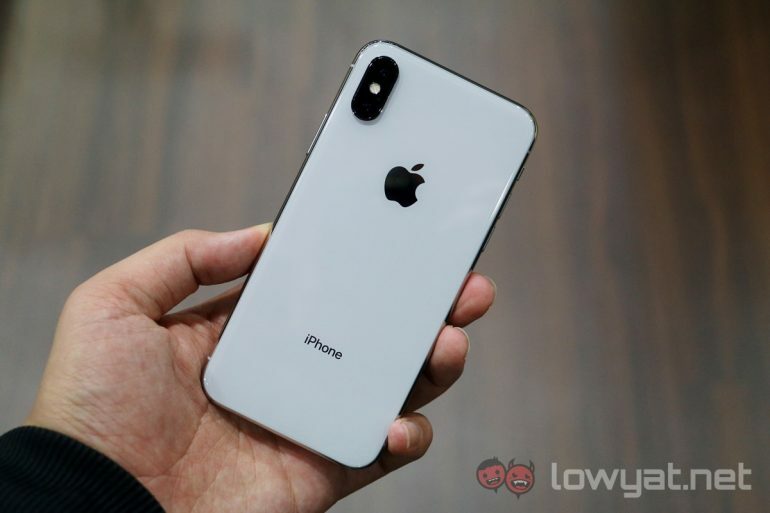 The South Korean company supplies Apple with OLED panels, and has to revise production numbers thanks to a reduction in orders. Cupertino is said to be working on three new iPhones for this year. All of which appear to indicate that Apple is aware of the issues that it faces and is taking steps to correct the course. Including offering a larger, more budget-friendly iPhone.